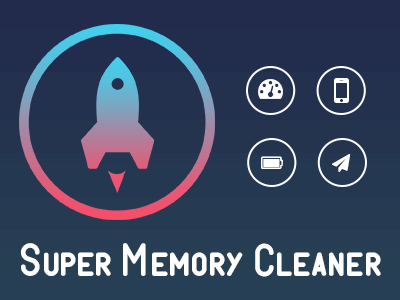 App to speed up your phone as well as tablets and to prevent battery drain resolving memory issues. Also provide Memory level status in percentage as well in size in notification bar. – Clean the cache for all running processes. – Clean the garbage data(memory) all the running.